James LaRue, Director of the American Library Association (ALA) Office for Intellectual Freedom, presents a talk, “Words Have Power! 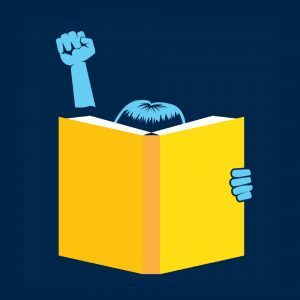 Banned Books and the Need to Read,” at 3:30 p.m. and Dr. Joyce Latham, Associate Professor, UWM School of Information Studies, leads a workshop, “Ethics, Policy and Institutional Value,” at 5 p.m. in the fourth floor Conference Center of the UWM Golda Meir Library. Sponsored by the UWM School of Information Studies, Center for Information Policy Research, Wisconsin Center for the Book, and the UWM Libraries.